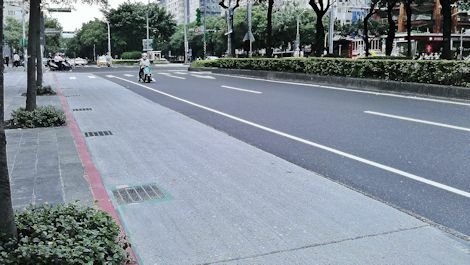 2 comments to Dunhua bike lane, RIP? I got a bike a few months ago and went up and down Dunhua on this useless lane. Everything you say is true, I’m glad I was not the only one to hate this! But actually, I was not aware of the whole story (thanks for pointing out to your previous articles! ), so I was mainly pissed at cars stopping on it, and policemen doing nothing about it!